Nearly two weeks before the Seattle Seahawks won Super Bowl XLVIII, Cindy Kelley was arriving in New York to set up a temporary team headquarters that would become like a cross between a satellite office and a MASH unit. Kelley ’81 and the rest of the advance crew scrambled to keep up with a schedule measured in hours, not days. Telephones, computers, office space, accommodations, meals, air and ground transportation, special events, family activities—all needing to be arranged immediately. 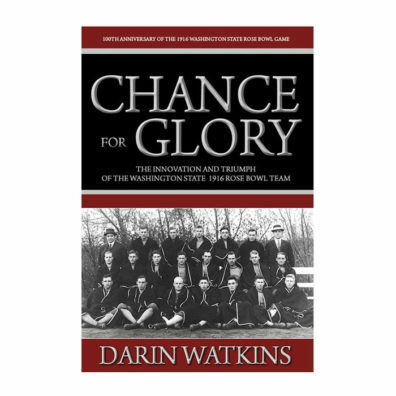 “I have decided to put my fate in your hands,” said Washington State College football coach William “Lone Star” Dietz to his players, as they prepared to take on Brown University in the 1916 Rose Bowl after an astounding 1915 season. Dietz promised to return as coach if WSC won. Steve Gleason made a name for himself on the football field but his most enduring contribution may be tackling ALS. The statue built in his honor outside the New Orleans Superdome depicts Steve Gleason ’00 on the gridiron doing what he does best: pushing himself harder and, in turn, inspiring others. That personal drive didn’t stop when Gleason left the National Football League in 2008. 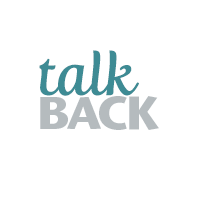 Nor when he was diagnosed in 2011 at the age of 34 with ALS, the terminal neuromuscular disease that has since left him immobile and reliant on eye-controlled technology to communicate. 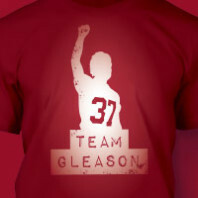 Steve Gleason ’00 has faced opponents on the football field with resilience and fierce energy. He takes that same approach to ALS, pushing for more research into the neurodegenerative disease. WSC banged, smashed, bulled, and pounded their way to a 14–0 victory that started a storied football tradition. Washington State supporters wondered, sometimes aloud, if President E. A. Bryan had made a grievous mistake in entrusting the football program to William “Lone Star” Dietz shortly after the sharp-dressed man arrived on September 1, 1915. 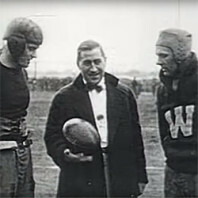 Highlights of the 1916 Rose Bowl, when Washington State College defeated Brown 14-0. Silent footage of the 1916 Rose Bowl game played between Washington State College and Brown University. 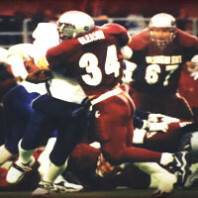 Washington State was coached by Pop Warner’s protege, Lone Star Dietz, in his first season as head coach. 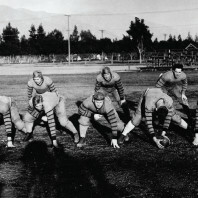 Brown’s star halfback, Fritz Pollard, was held to 40 yards by WSC’s tough defense and muddy field conditions. Also includes footage of the parade and players. 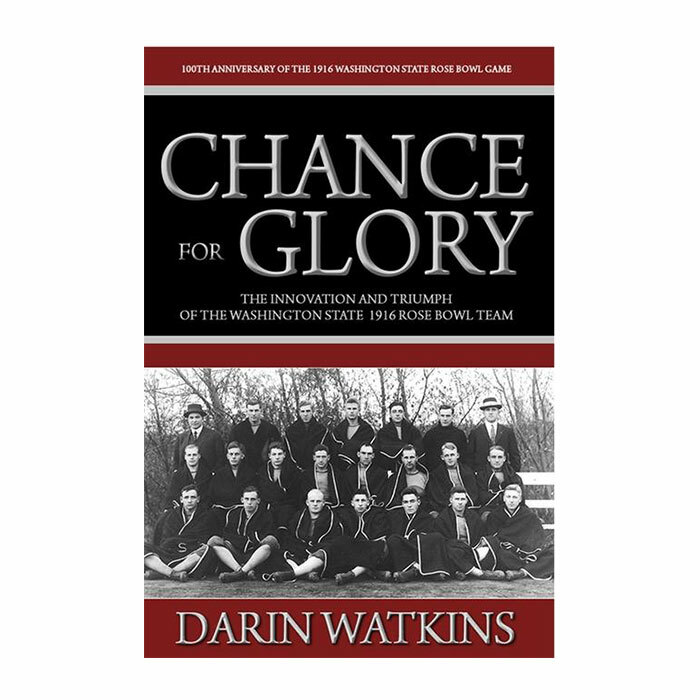 An excerpt from Chance for Glory, about the 1915 Washington State College football team, Coach William “Lone Star” Dietz, and their improbable run to the 1916 Rose Bowl. 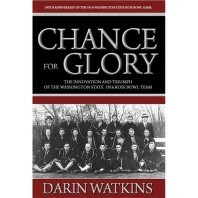 A century later, this 2015 book by Darin Watkins ’84 puts the team and WSC sports into the context of the period, when the college was striving to expand. 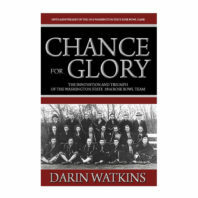 Read more about Chance for Glory. Highlights of the football career of Dan Doornink ’78, with the Seattle Seahawks and the WSU Cougars, produced by Seattle Seahawks Legends and WSU Manuscripts, Archives, and Special Collections. “Dr. 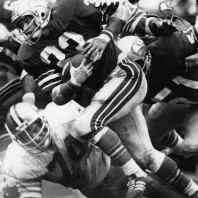 Dan” was a running back for the Seahawks for seven seasons (1979-85), and will always be remembered for his 123-yard rushing performance in the 1984 Wild Card playoff win against the LA Raiders at the Kingdome.